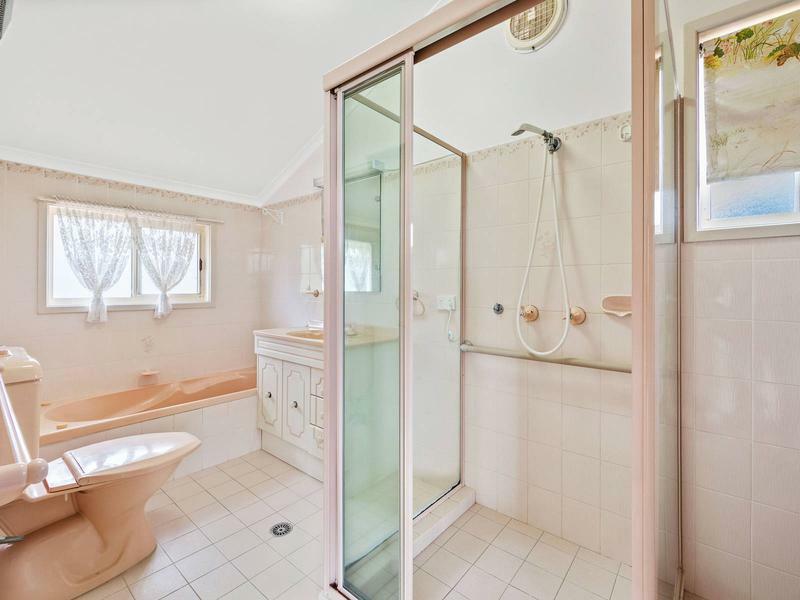 This very original, family home has potential, potential, potential. 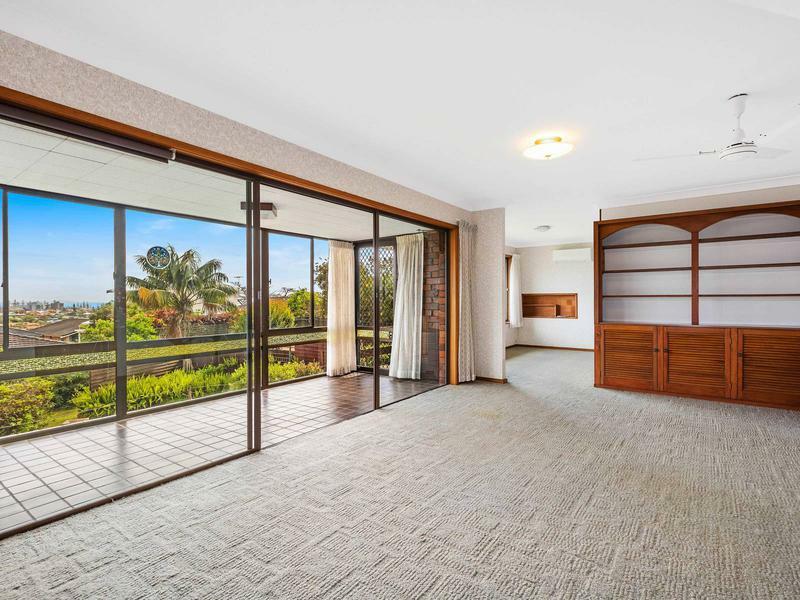 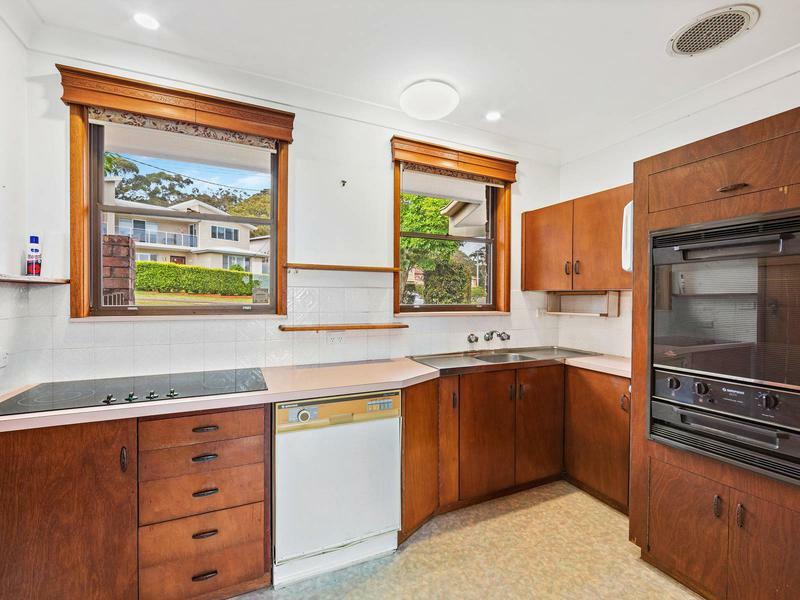 Located in a quiet cul-de-sac, in the popular Bellevue Hill area, the sunny, north-facing property is just waiting for someone to renovate and call their own. 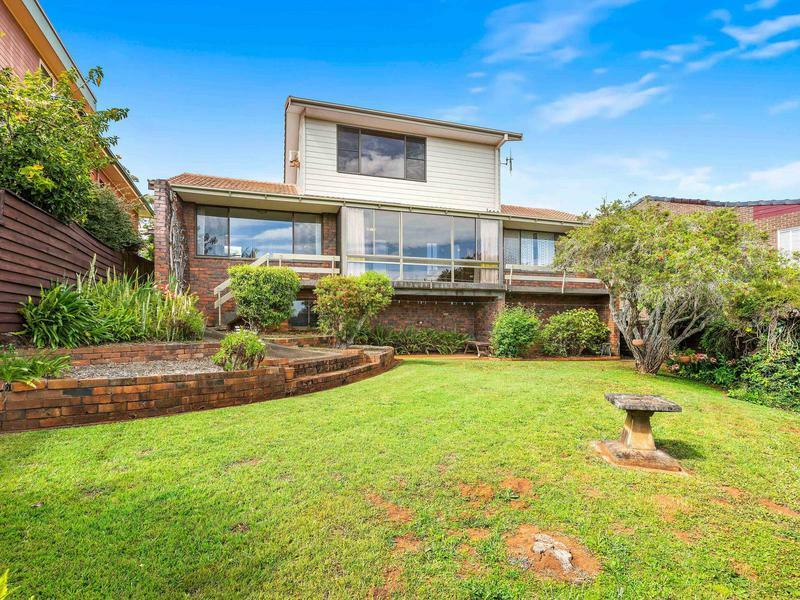 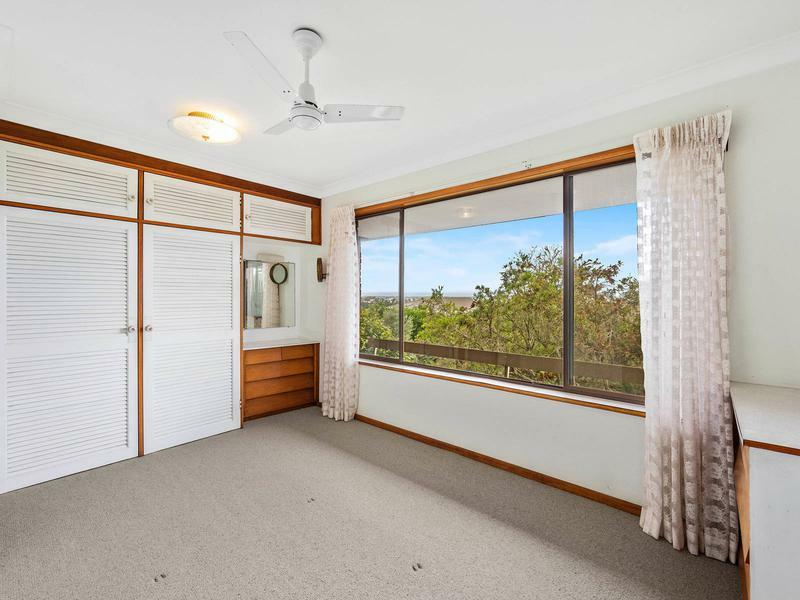 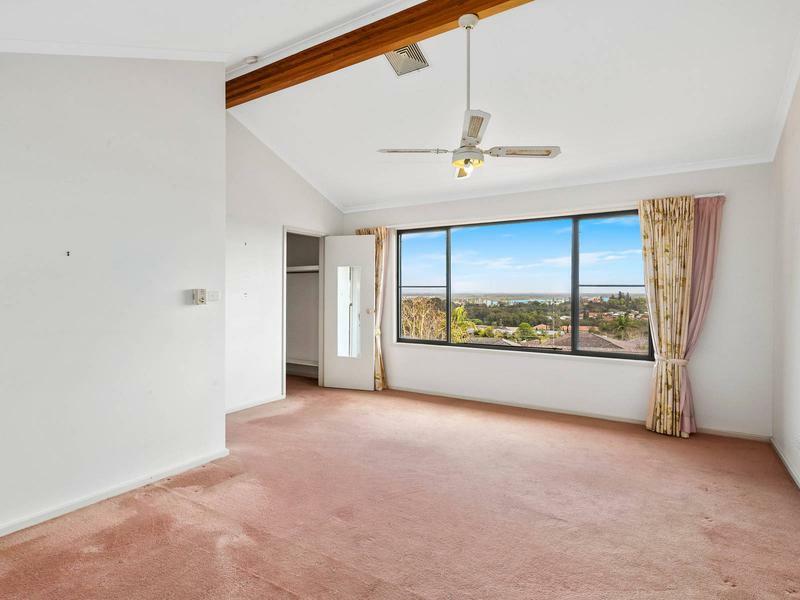 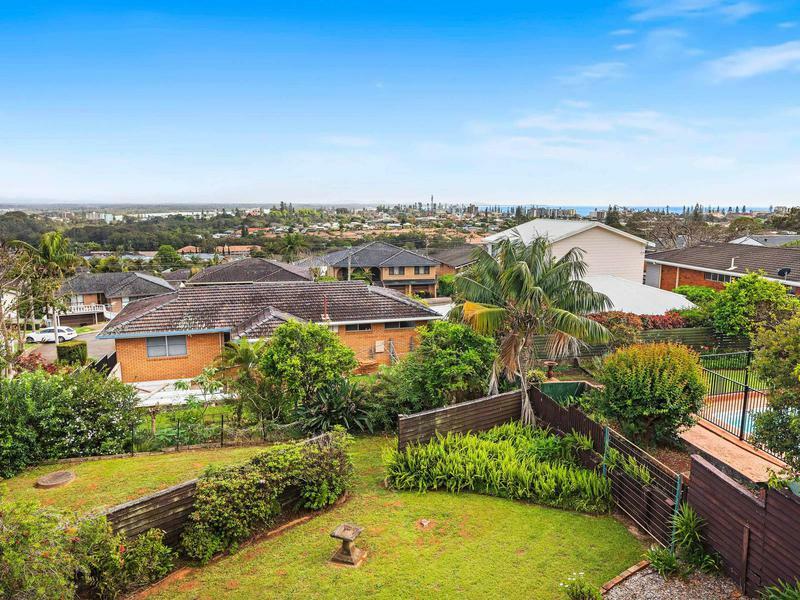 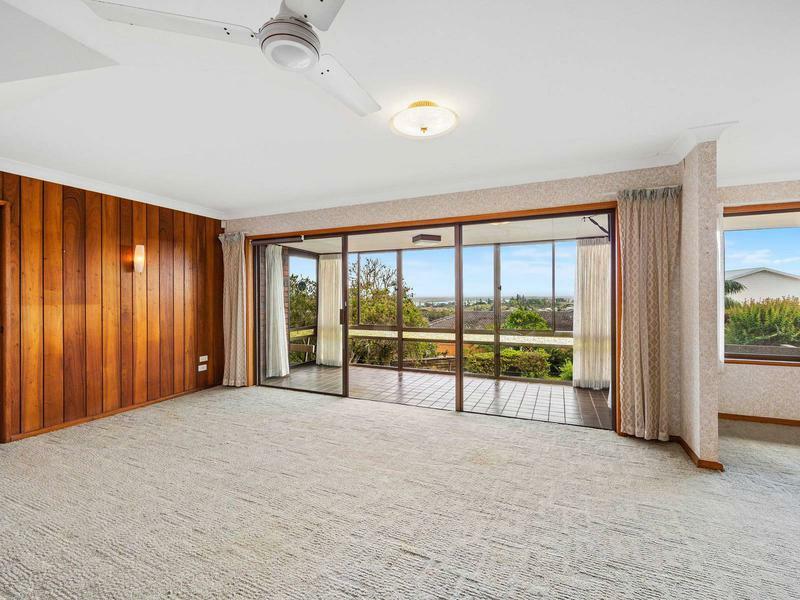 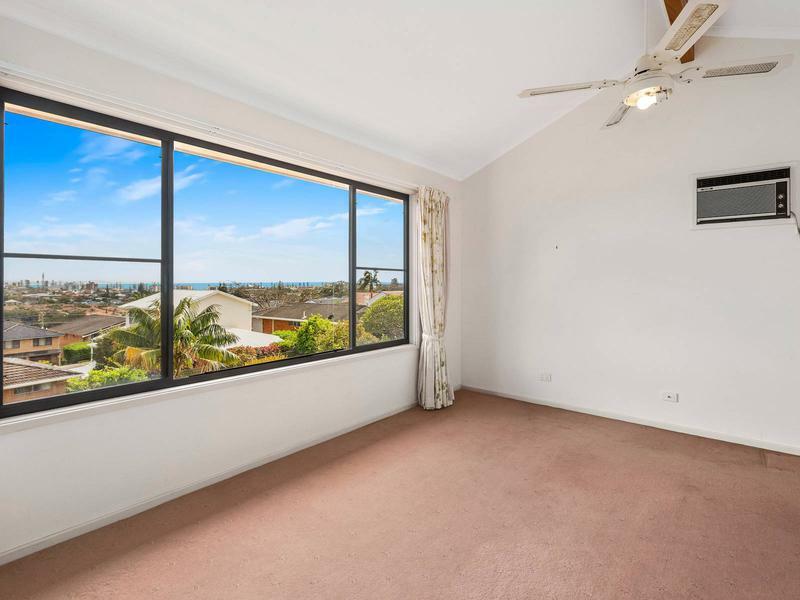 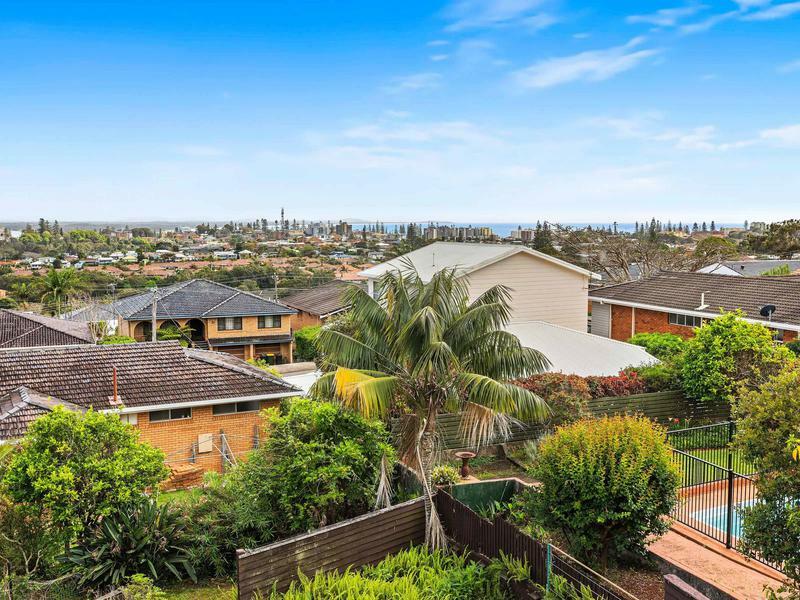 The views from the living area and back verandah are superb, extending all over town to the Hastings River and all the way to Plomer. 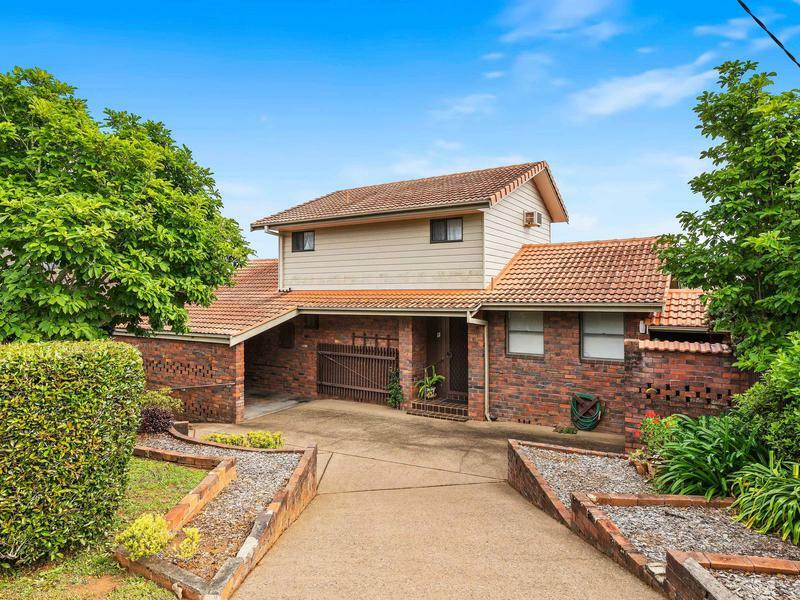 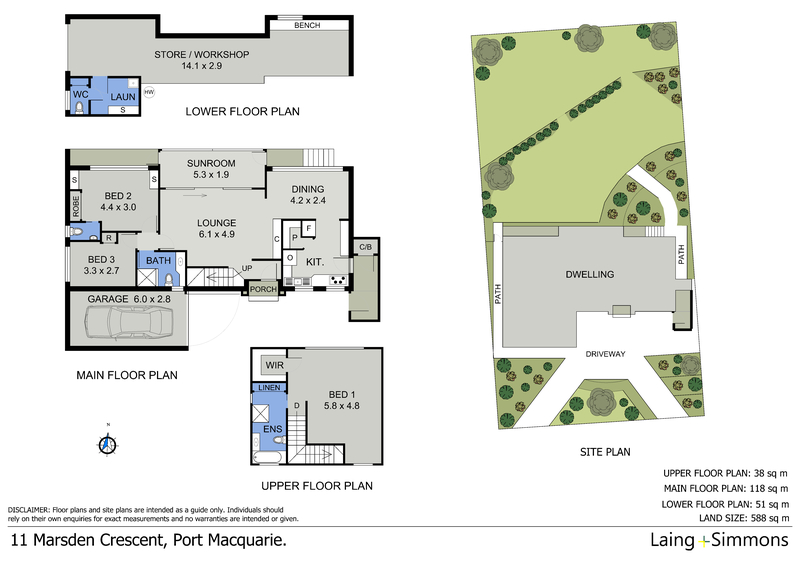 Constructed of brick and tile, this two storey home has hardwood timber floorboards, just waiting to be polished, a second bathroom and a large workshop underneath. 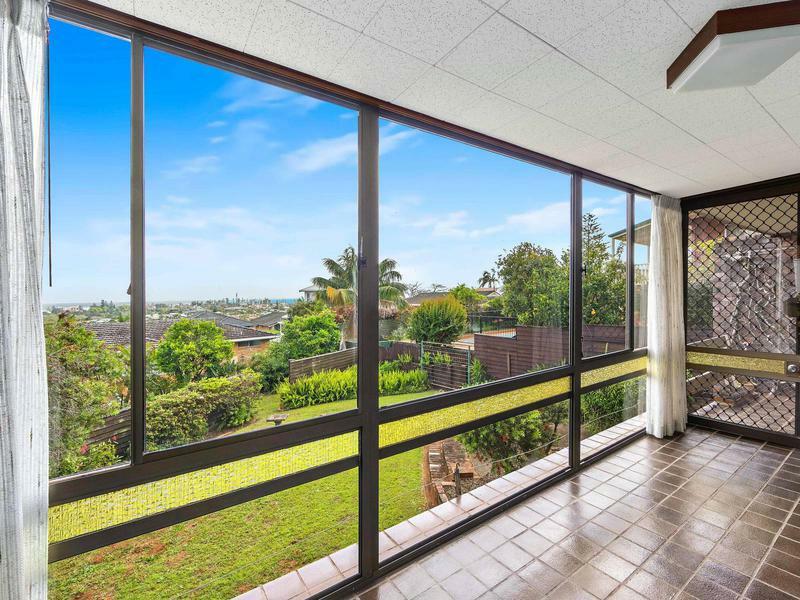 Move in, renovate or keep it in your investment portfolio, there are plenty of options available.